Allan Lever Upvc Ltd has been trading in the North West of England for over 25 Years. We have built up our business in the replacement window industry using various pvc-u profiles, internally beaded and totally reinforced with galvanised steel. 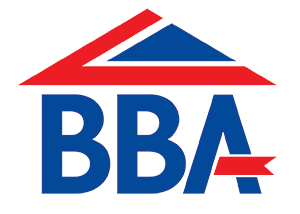 Our spread of work includes windows, doors, patios, conservatories, fascias, soffits, barge boards, weatherboards and guttering systems. We have a staff of ten and 95% of our work is obtained through recommendations from our numerous satisfied customers throughout the area Our spread of work includes windows, doors, patios, conservatories, fascias, soffits, barge boards, weatherboards and guttering systems.